Good nutrition is the single most important factor in creating a better future for our children, yet so many children still go to bed hungry. With National Children’s Day on 3 November, its time turn the tide on the injustice of malnutrition that is robbing the next generation of their potential. In fact, in 2009, KFC took a bold leap of faith based on the belief that South Africans would be willing to donate R2 at the till to help fight childhood hunger. Since then, customers have answered the call and the Add Hope initiative has made huge strides towards fighting dire malnutrition that kills 1120 children under 5 each year and impacts the development of many more. Over R492 million has now been contributed to the cause to date in KFC and customer donations combined, and Add Hope remains a shining example of how a company can unite with its customers to address a major social issue. About to enter the second decade of the initiative, KFC continues to find creative ways to get people to reassess their position on childhood hunger and to take action against it. 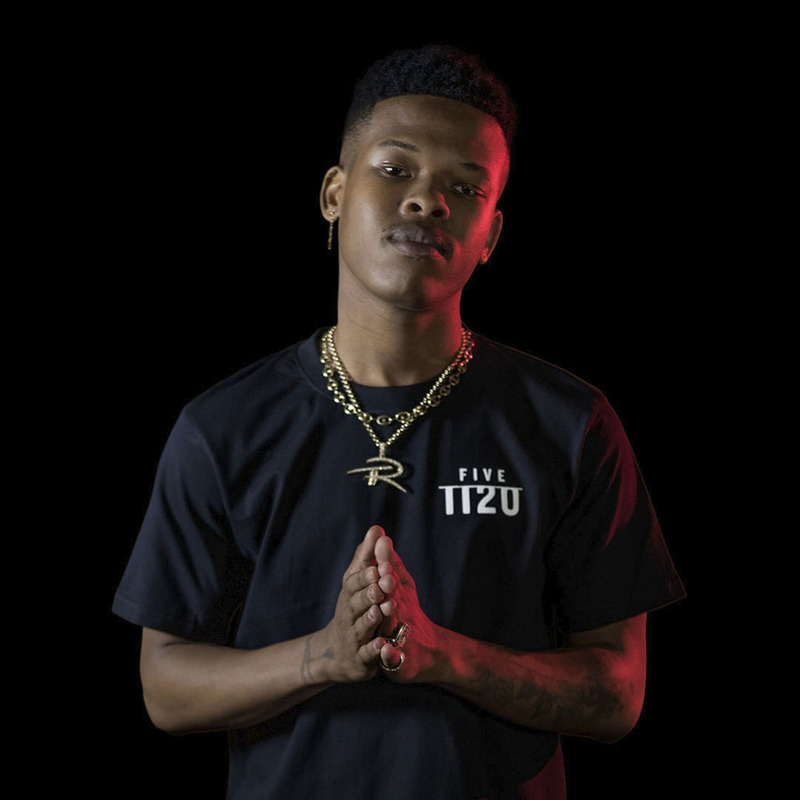 Add Hope’s current #1120under5 campaign is one such example of this and has seen powerful influencers unite to ‘drop the stat’ that 1120 children under five still die in South Africa each year from malnutrition. 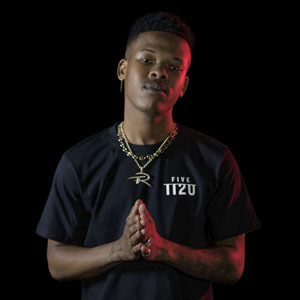 Add Hope teamed up Nasty C, one of South Africa’s most loved musicians, who kept his fanbase guessing by alluding to a big #1120under5 drop, only to reveal the truth behind the stat five days later. Following this, #1120under5 was seen on the social media platforms of influencers in the fashion, music and art scene. “Our job is to get people to rethink how they feel about childhood hunger – bringing it to their attention in an unconventional way by working with like-minded people who believe in the cause to make this alarming stat trend in SA,” says Mkhwanazi. Over the past nine years, Add Hope has seen growth not only in the number of beneficiaries and children that are supported, but also in the quality of care that is provided in partnership with Add Hope’s 11 national and 132 local non-profit organisations (NPOs) nationwide. “This year we have been able to increase our reach in the Eastern Cape and Northern Cape province. We have brought a new national beneficiary on board, The Lunchbox Fund, in the Free State and North West regions. We have also expanded funding to our national NPOs who conduct large-scale feeding, including Afrika Tikkun and Hope Worldwide,” says Mkhwanazi. Add Hope has also expanded its reach through smaller, local NPOs. Add Hope’s incredible growth has enabled the programme to seriously consider their expansion plans into new African markets. In the 2018 to 2019 financial year Add Hope will be targeting R56 million in contributions from their customers and other donors, which KFC will again enhance by contributing a percentage of profits, approximately R25 million.